Nuts and seeds have many nutritional benefits. They contain great amounts of minerals and vitamins and also valuable proteins and essential fatty acids. 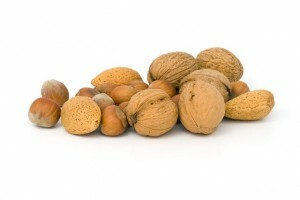 But many people are prone to allergies or intolerances to nuts and seeds. This article discusses the nutritional characteristics of nuts and seeds, the reason why they are so allergenic and gives some recommendations for their consumption.